Simple solutions for complex problems. We pride ourselves on custom WordPress website design and development of the highest quality. All of our projects are tailored to fit your unique requirements. 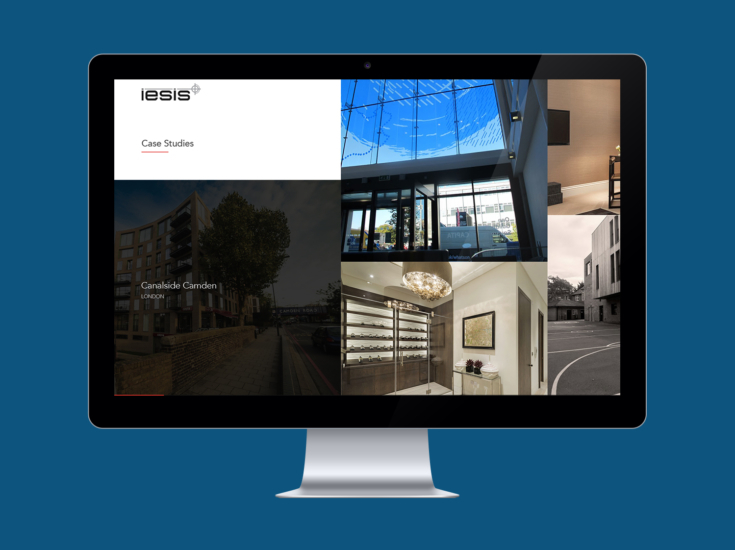 To get a glimpse of what we’ve done for our clients, please have a look at our WordPress powered websites. We understand WordPress. 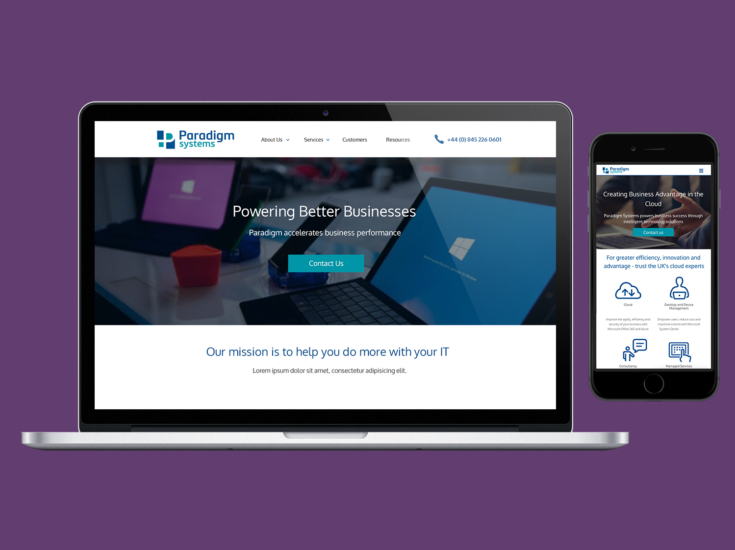 We know how it can be used to create effective web design that becomes a vital part of your wider business, and we’re experts at developing the kind of sites which businesses need, no matter how complex. 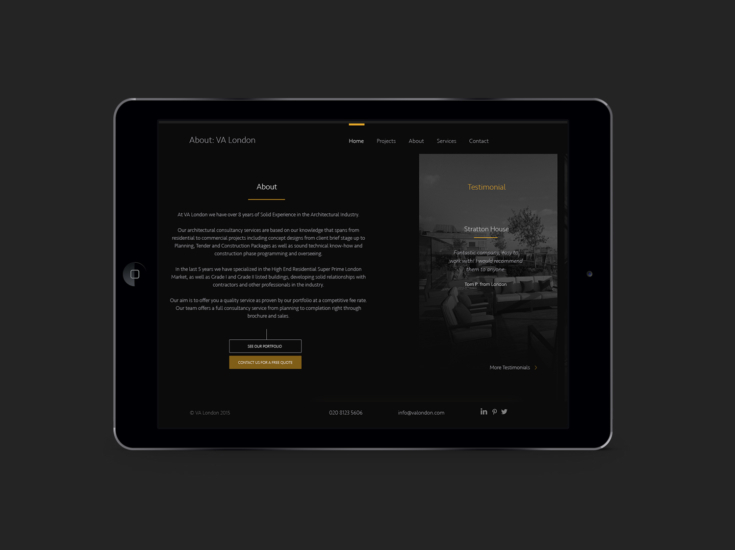 At OMdeSIGN agency London we don’t just write code and design websites, we deliver results. Whatever WordPress is doing for your competitors, we can make sure it’s doing it better for you. Because we oversee every stage of development in-house, we’re able to guarantee a site which offers speed, security and the ability to grow and change with your business, and we’re able to work toward whatever features you have in mind, from multiple payment gateways to e-commerce solutions, automated marketing APIs, CRMs and beyond. The simple answer to that question is that WordPress is the world’s leading Content Management System (CMS). It outperforms the closest competitor more than ten times over, and is used by more than 25% of all new websites. That happens because it puts anyone who uses it in the position of being able to build pages and load content without having to understand coding or employ the services of a developer. In simple terms, if you can create a Word document then you can create web pages complete with text images and video. By completely controlling the content of your website, you can play a part creating a brand which captures who you are and draws in customers. We offer support which goes beyond the actual launch of the site. We provide WordPress maintenance and monitoring, making sure that we spot any problems quickly and deal with them before they impact on the business as a whole. 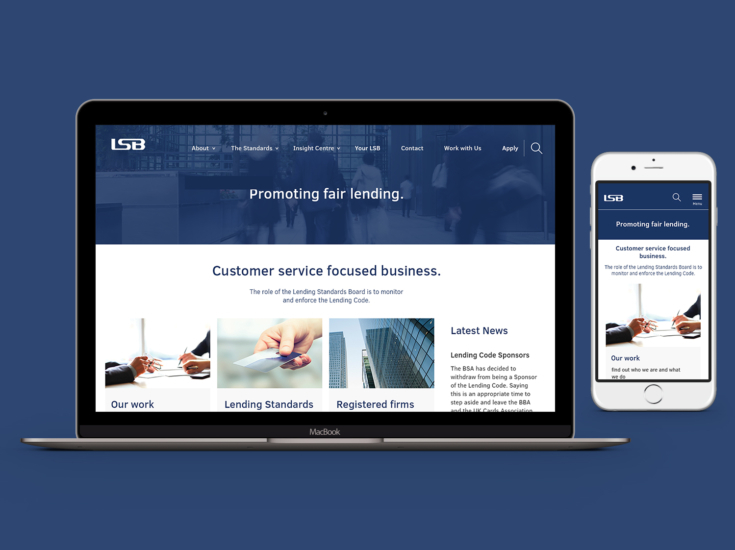 We also carry on working to enhance the site in the future, adding features which reflect the growth and change throughout the rest of your business. 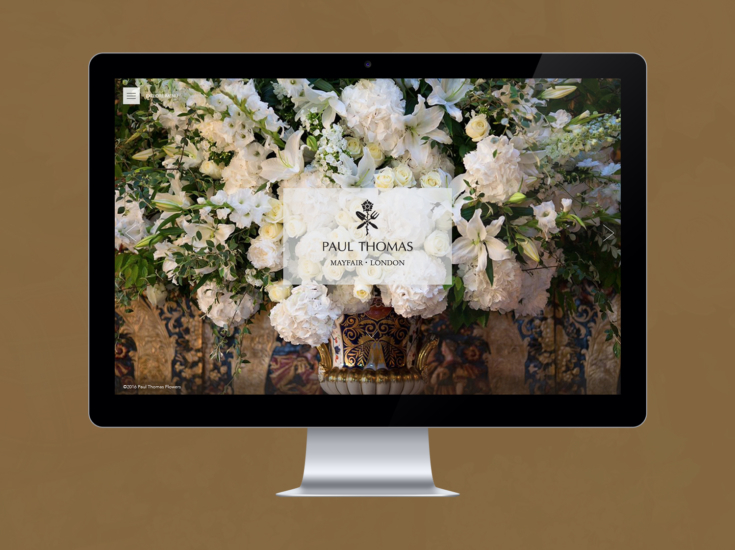 Using the right plug-ins is a quick and simple short-cut to enhancing your website. We get to know exactly what your business needs and combine that with our in depth WordPress expertise to direct you to the plug-ins that will have the greatest impact. You may require enhanced SEO, PDF document management or social media feeds. Whatever you need, we’ll know exactly which WordPress plugins to use and how to configure them for maximum impact. By choosing the right SEO plug in, for example, you’ll be able to take advantage of factors such as image file names, keyword density and structured data in order to drive your site higher up the Google rankings. If you like what we do, contact us. We’d love to hear how we can help with your next WordPress Web Design project.